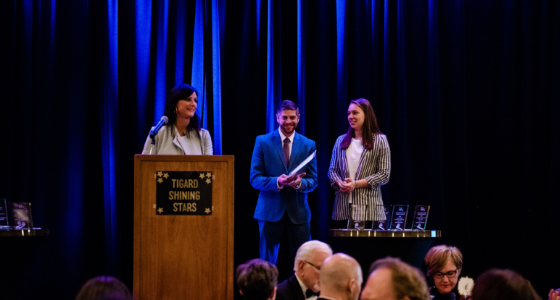 Tigard, OR – The Tigard Chamber of Commerce is pleased to announce the application process for the 2019 high school senior scholarships is now open! The Chamber will provide three scholarships in the amount of $1000 each to graduating seniors that will be continuing their education at either a trade school, professional training, two year college or 4 year college. These scholarships are made possible through the generous donations of Pride Disposal, over 80 Tigard Chamber Members and other sponsors. To be eligible to apply, students must live in or attend school in the 97223 or 97224 zip codes. They must also be planning to pursue a career in the fields of business, the trades, or non-profit work. The committee will be looking for students that have demonstrated participation in extra curricular activities and/or after school employment and has a GPA of 2.5 or above. Students wishing to apply for the scholarship must fill out the scholarship application and provide an unofficial transcript that goes through Junior Year. They will also need to submit a one page essay that is 250 words or less on a goal they are passionate about. In addition, two letters of recommendation from teachers, club advisors, or employers will need to be provided. For a complete copy of the scholarship application, check with your high school career center/ guidance counselor or visit the Tigard Chamber of Commerce website at www.TigardChamber.org. 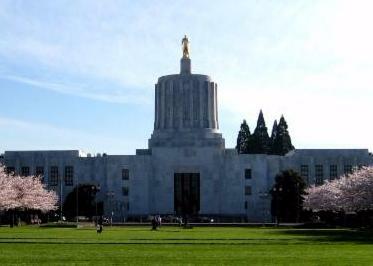 For questions, please contact the chamber office at (503)-639-1656. 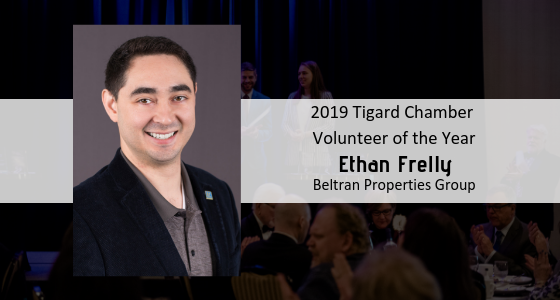 Completed applications are due in the Tigard Chamber office (12345 SW Main Street Tigard, OR 97223) by 4:00 pm on March 1, 2019 or postmarked or emailed by that date. The scholarship award winners will receive a phone call informing them of their award. They will also formally receive their scholarship award at the 45th Annual Tigard Shining Stars Community Awards Gala. This event will be held on Friday, May 3, 2019 from 5 to 9 PM at Embassy Suites Hotel – Washington Square, our event location host. With a theme of travel, this elegant themed event includes a silent auction, dinner, dessert dash, awards and more. A vibrant, supportive, interconnected business community where strength through collaboration and power through partnership. Build Business. Growing Together.